The akatsuki were an organisation led by Nagato Uzumaki as Pain after the death of his dear friend Yahiko. They started as a humanitarian group whose purpose was to bring peace to Amegakure which had been used as a battlefield by other nations during the third shinobi world war. The akatsuki consisted of shinobi from different nations who were declared rogue ninjas by their nations and who possessed very unique skills and ninjutsu. 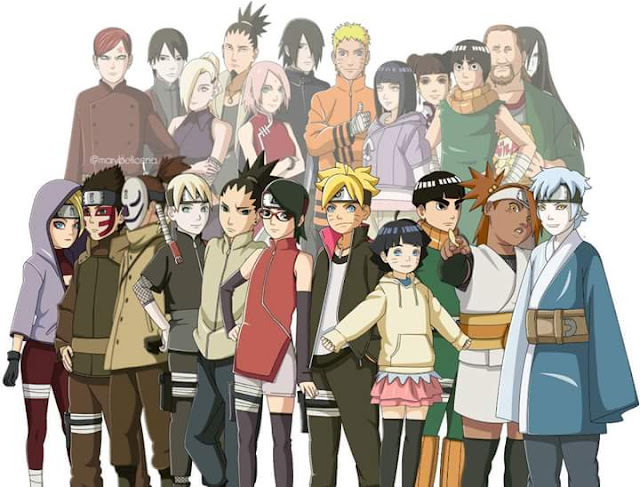 Every single akatsuki member was a Jounin or Kage level shinobi. 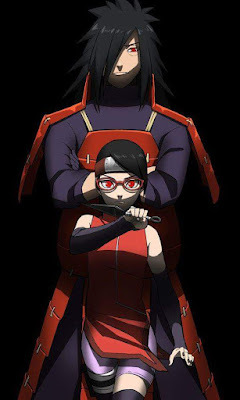 The akatsuki made up some of the best villains in the naruto story and it remains to be seen if an organisation like this would be formed in the new boruto series. But first lets review some of the members of the akatsuki to see if their roles can be replicated. The charismatic leader: Pain was the best villain in the Naruto series for me due to the kind of charisma he had and how he expressed his leadership to the members of his organisation. He had the wit and sense to keep his hot-headed members under control. He also had the rinnegan which meant he was the strongest among them and with that type of power, his leadership wasn't challenged. 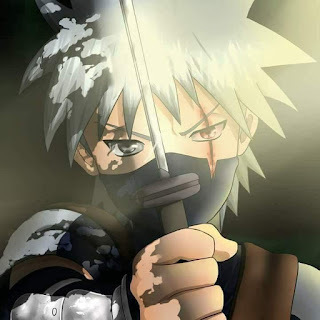 The Accountant: Kakuzu was the oldest in the group and one of the wisest especially when it comes to battle strategy. He was a shinobi from the time when Hashirama Senju was the first hokage. He even battled Hashirama at some point. He knows how to use all five elemental releases and is virtually immortal until he was brought down by shinobis of the leaf. He did know how to make money from his skills hence the role of accountant. The explosive specialist: One of the youngest members of the Akatsuki and also one of the most hyperactive. He believed art was an explosion and that showed how he lived his life. He was a very capable shinobi able to defeat gaara of the sand and still fend off attacks from team gai after losing his arms. The clean-up guys: Zetsu (black and white) are not really shinobi but they do have some good skills. They can use wood style and that enables them to travel through the earth using earth release and to also decompose the bodies of other shinobi. White zetsu in particular can absorb and copy the chakra nature of a shinobi and even transform into the shinobi. The Brawler: Hidan was the unofficial brawler of the group. He loved to fight and dedicated all his fights to his god Jashin. He is partnered up with the accountant and those two are the Team zombies of the akatsuki due to their immortality. He was the only member of the group who didnt respect their leader. The cool guy: Itachi Uchiha is the coolest guy in the akatsuki. He hardly ever spoke but when he did, it felt like he was wisdom personified. He was the second strongest in the akatsuki in terms of combat ability due to the skills he possessed and his dojutsu prowess was even respected by the leader and Obito Uchiha.